Linear veining-grey with fine feathery lines. 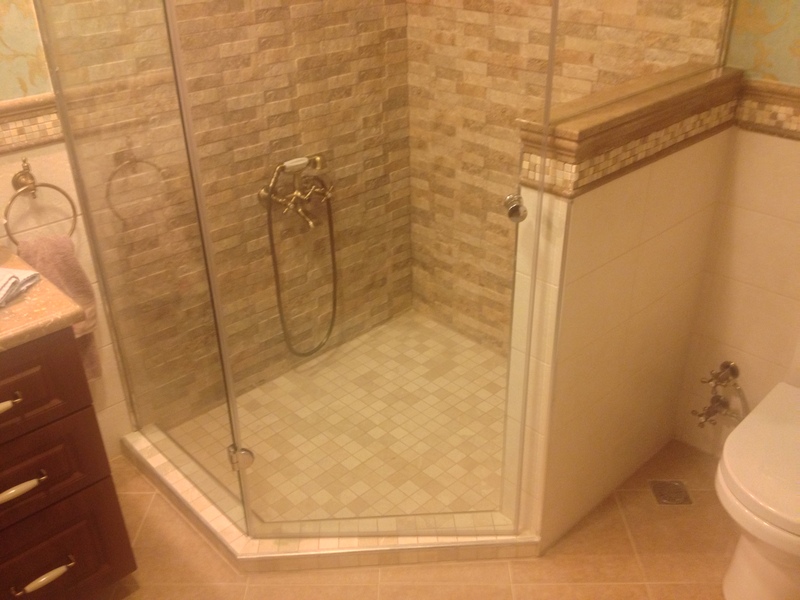 Video Install Travertine Tile Mosaic custom shower mosaic accent with border. Stone Tile US best selection of Natural Stone. Elegant and beautiful veining that’s hard to beat. Our quarries are located in Turkey. We provide brushed, honed, polished and chiseled finishes. We carry Volakas in various shades of white from mountains in north Greece and Crema Marfil of Valencia in south eastern Spain. Stone Tile Us ships all over the country and fast, check our flooring tile shipping policy. Check our latest natural stone projects. Polished Marble Tiles have a smooth finish with a classic elegant feel. 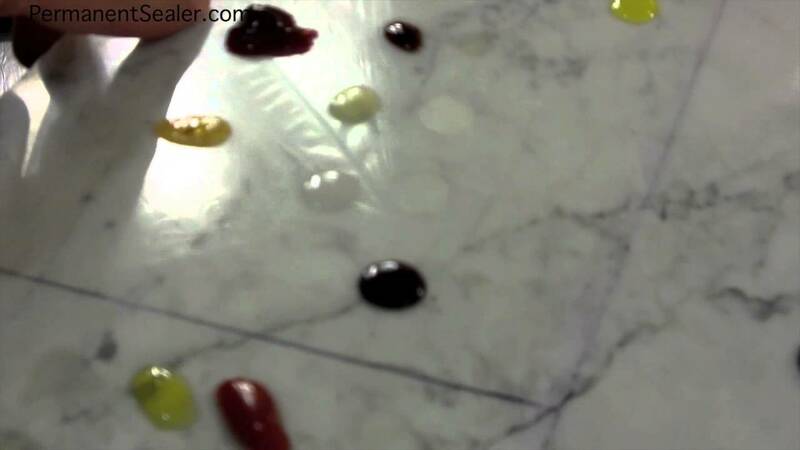 Additionally, this marble presents some discreet long red variegated veining on the surface. It’s recommended for Residential and commercial with heavy and light traffic indoors only. Excellent for walls, floors and counter tops. Can also be used on kitchens and bathrooms. Penetrating sealant recommended though not required on all natural stone products if used in wet areas. A sealer may also be necessary if it will be installed on an area that exposed to heavy entertainment were tiles maybe stained. WHITE MARBLE brings value to your home, it gives a high-class look that appeals to home buyers. We carry Volakas in various shades of white from mountains in north Greece and Crema Marfil of Valencia in south eastern Spain , our Crema Unica was featured in season 4 of Vanilla Ice Project. Stone Tile US has the best selection of marble. You may find a flooring tile option for all your needs with an elegant smooth look and beautiful veining that’s hard to beat. Our quarry is located in Turkey and we provide brushed, honed, polished and chiseled finishes. Snow White Classic Polished Marble Tiles is an exclusive marble the background is white and beige, it is not a pure white. Equator Polished Marble Tiles is a white colored marble, medium grain and uniform background with parallel gray and blueish colored veins that makes this white marble very unique. Alaska White Polished Marble Tiles have a smooth finish with a classic elegant feel. 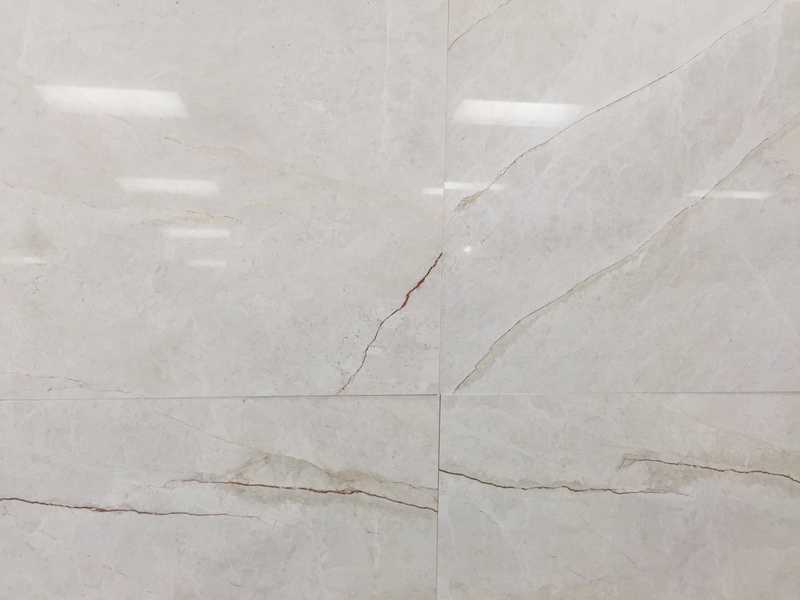 Additionally, this marble presents some discreet long red variegated veining on the surface. Alpine White Polished Marble Tiles is great for floors. It is both versatile and durable the flickers of mineral give it beautiful movement and color. Gunmetal grays with ebony accents, on a background icy white. Last but not least is White Fume Graffiti Marble Tiles is a very hard with a uniform background it is mostly used for exterior flooring. It is a white marble, with a slight grayish tone, and medium grain.